We focus on credit quality and strive to achieve an attractive basis in our investments. We target investments that are as senior in the capital structure as possible and backed by commercial real estate-related assets or real estate operating companies located throughout the United States. We seek durable, predictable returns and repayment. We do not rely upon leverage to achieve returns. Instead, we focus on mitigating real estate risk. 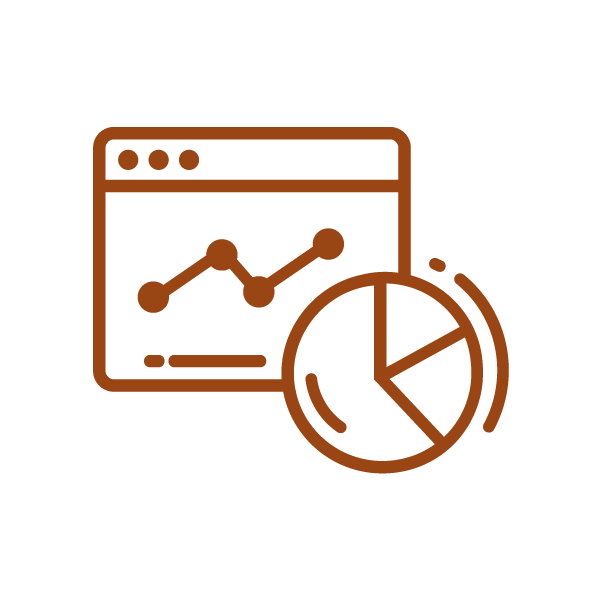 We perform relative value analyses to properly price and manage risks and maintain a credit-driven investment discipline using real-time market intelligence. We perform independent, "bottom up" underwriting and do not rely on third party valuations or ratings. Rather, experienced, knowledgeable, and financially-sound sponsorship is paramount. We are early adopters of new technologies that enhance our ability to identify investment opportunities. Our approach to real estate asset management is operationally-intensive. We leverage our team’s specialized expertise in owning and operating a variety of property types. Our proactive, analytical approach focuses on producing a consistent income stream and favorable returns for our limited partners.